hELLO everyone! 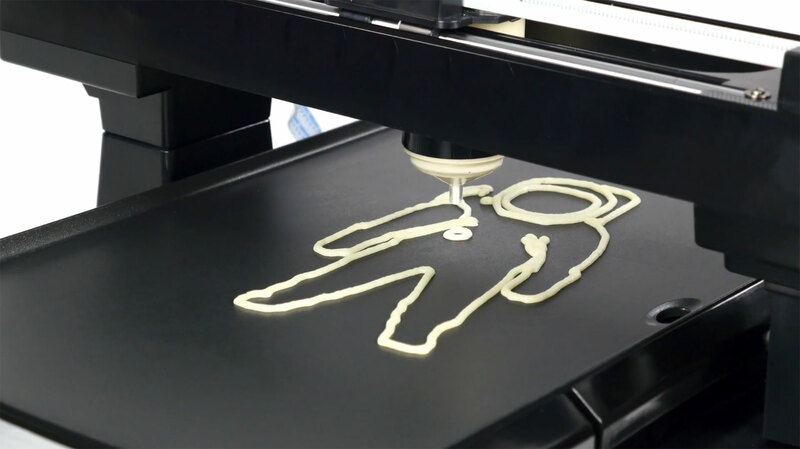 I'm afraid I need your help : one piece (the right support leg) of our lovely pancakebot is missing. Unfortunately we could NOT find it in the box ( it's bad luck, it seems vanished) Does somebody know if it's possible to buy/order just this missing piece ? maybe some of yours had already experienced this before ?